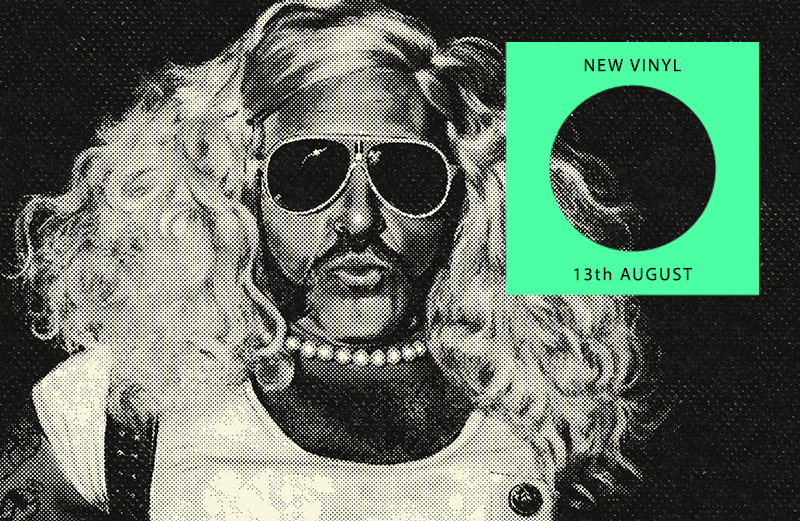 Twin Peaks demos, an acid house tribute, Moog synth musings. 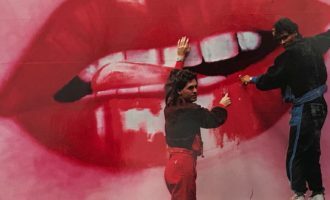 In singles, we’ve got a washed out mini-album from Silent Harbour, a swirling DJ Bubbles acid tribute, and hallucinogenic new age sequences from Dublin. On the albums front, Dub Surgeon’s long lost LP is back, Chris Watson unearths a treasure trove of sonic synth phenomenas, and Ramzi serves up island-ready electronic zings. Sometimes in life it’s great to know what you are getting. 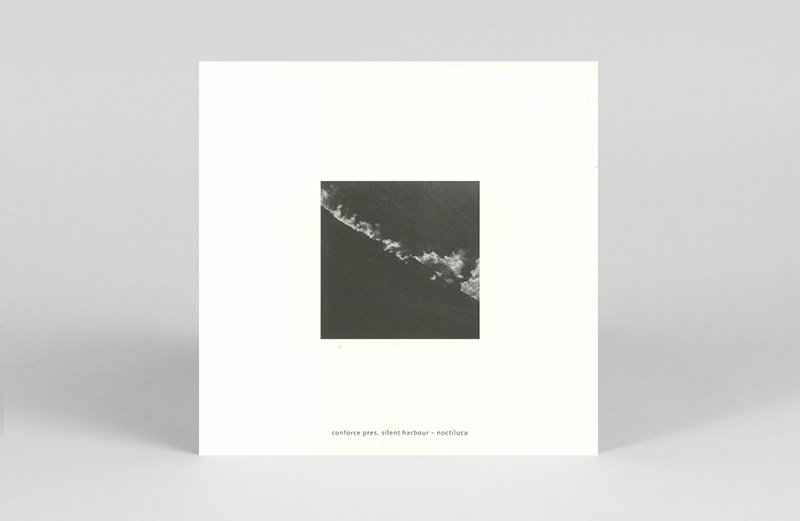 The Echocord label can be relied on for glistening elegant dub techno. In mini-LP Noctiluca, Conforce side project Silent Harbour presents grainy, washed out, often beatless pieces to drift out to. 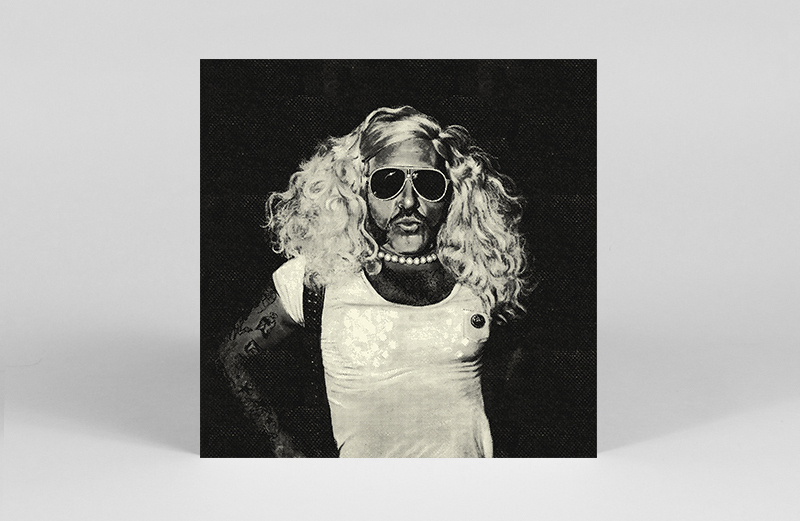 Acid house duo Paranoid London originally intended to make this record as collaboration with DJ and LGBTQ+ activist Bubbles Bubblesynski. 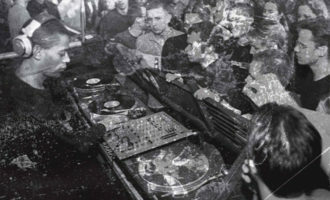 After Bubbles was killed, they decided to create the track using existing audio. A swirling, irreverent, 9-minute acid tribute, all proceeds will be donated to LGBTQ+ friendly charities in San Francisco. The lovely Madonnatron return with a killer single in the shape of ‘Mermaids’ – all swirly and dark, with just the right amount of fuzz around the edges. 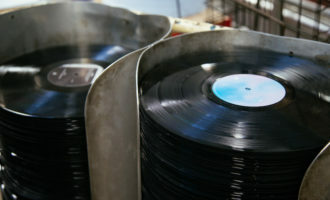 On the flip, they turn their attention to a Gainsbourg / Birkin classic, reworked in their own way, for this limited 7″. Dublin’s Major Problems make a belated start to 2018 with this killer EP from label favourite DJ Après Ski, appearing this time under his Melly alias. 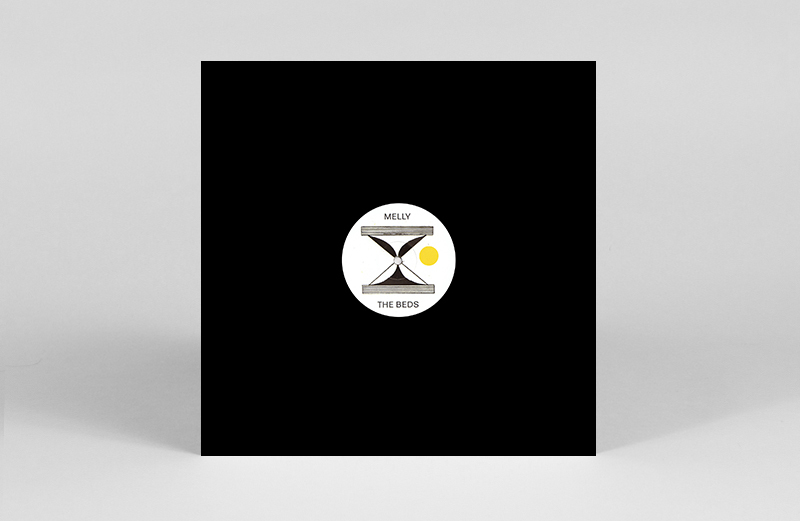 Staying true to the MPR mantra of next-gen sonics, Melly pushes the boundaries with a quartet of 5-D electronics and unconventional club sounds. Toying with new age tropes, hallucinogenic sequences and watery wave forms, the producer fuses dub techno and broken beat, explores sunrise euphoria and generally twists our collective melon. 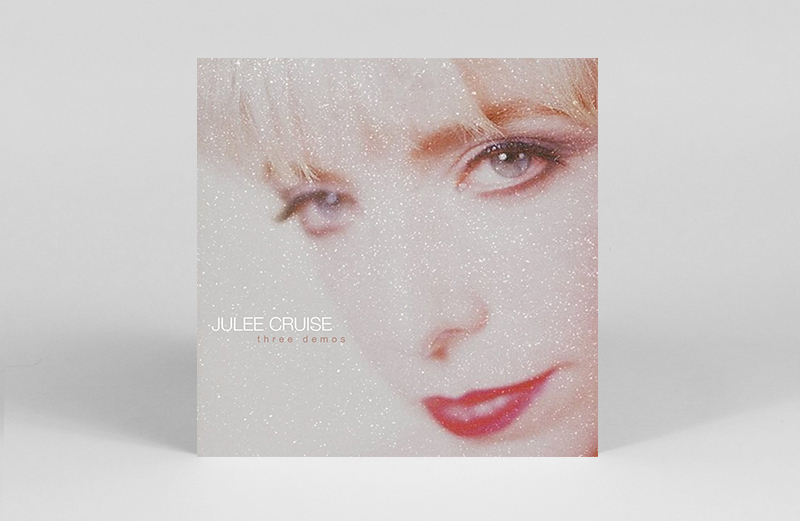 When considering the realms of ethereal pop music and revolutionary soundtrack work, these three pieces that Julee Cruise recorded in collaboration with Angelo Badalamenti and David Lynch are truly iconic. Though the final versions featured on Cruise’s debut album and were used in both Blue Velvet and throughout Twin Peaks’ initial run, here we have stripped back, and highly atmospheric demo versions of ‘Falling’, ‘Floating’ and ‘The World Spins’. 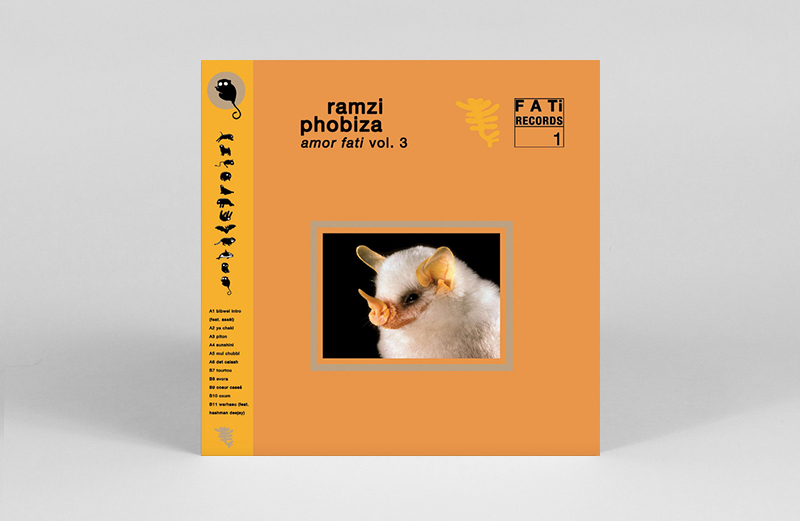 Though its cover might make you think you’re about to listen to ambient acid-bat-rat field squarks and squeaks, what lies in store on the latest instalment of Ramzi’s Phobiza “Amor Fati” Vol. 3 is a different story. 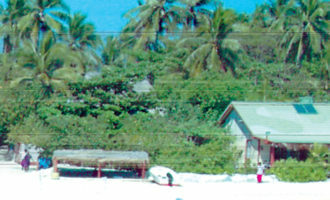 According to Ramzi, aka Phoebé Guillemot, Phobiza is a mythological island locale filled with flora, fauna and animals of all varietals. 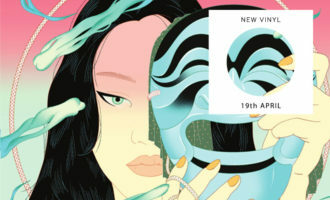 Consider it a hazy suite of tropical-hued, electronic zips and zings, that will see you through long summer days into blissed out emerald twilights. This week we got five timely re-issues from the always excellent Teenage Fanclub, and this pips the other four to the post. 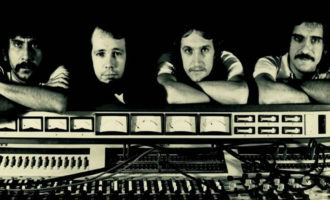 1991’s Bandwagonesque is stuffed full of killer tunes, killer riffs and killer harmonies in all their day-glo magic. 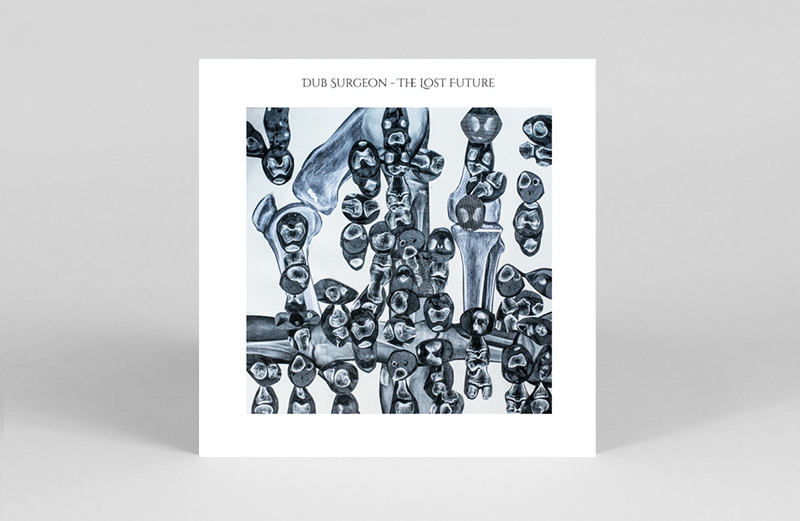 Taking the submersible out for a spin, Abu Dhabi imprint Ark To Ashes enjoy a little deep sea exploration here, returning to the surface with Dub Surgeon’s long lost LP The Lost Future. Dub Surgeon’s sole LP was recorded around two decades ago, and engineered by minimal maverick Riccardo Villalobos. 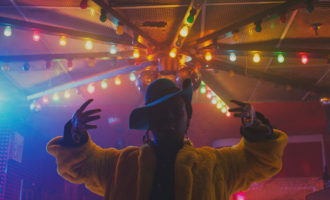 It twists dub into a lysergic realm of hazy sound design, echo-drenched percussion and skanking guitars buried under a thick film of tape hiss, until you’re hearing the distant rumble of a sound system through a tropical storm. Presumed destroyed when a studio fire engulfed the master tapes, this masterpiece finally sees the light of day, restored from a forgotten demo and ready to receive the acclaim it deserves. Kathryn Joseph’s music sounds soaking wet – as if it was made after a long walk on Scotland’s rain sodden hills. Her voice is a unique, sometimes wordless, Björk-like thing. 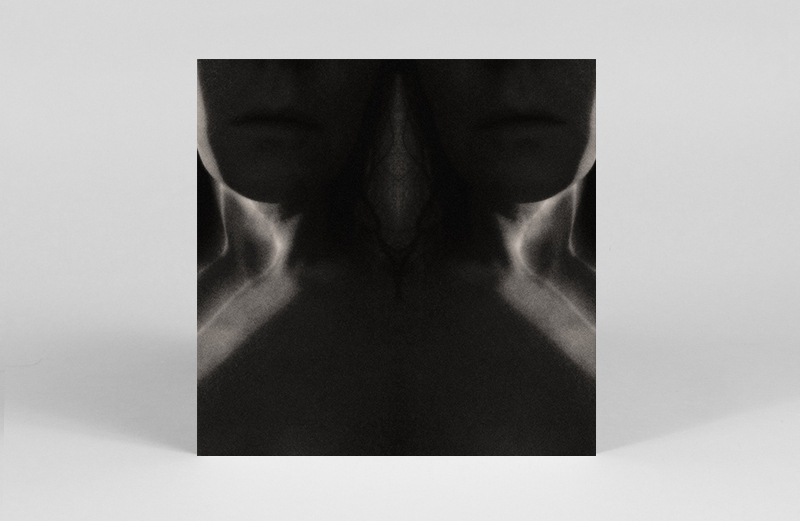 Rather than electronica, Joseph uses organic pianos and lightly brushed drums in a sort of pastoral blur that recalls Radiohead at their most windswept. 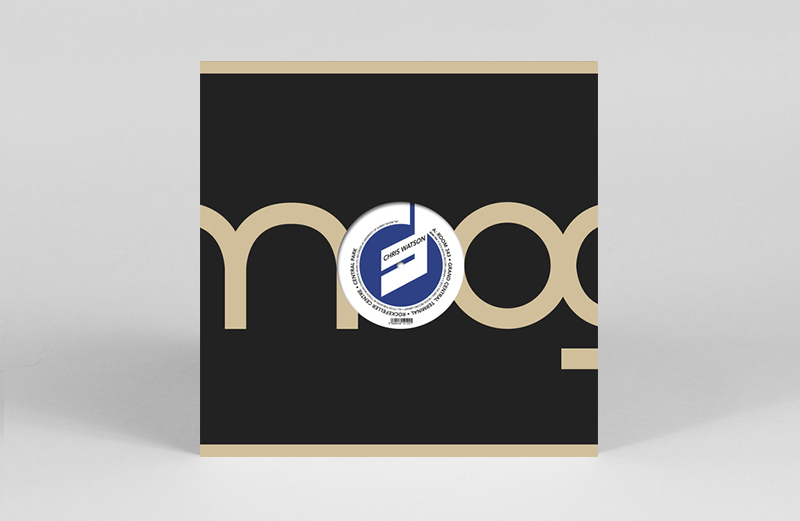 Chris Watson’s back catalogue of field recording work is a veritable treasure trove of sonic phenomena, and on this rare vinyl release his urban-environment recordings meet the processing power of Moog’s legendary System 55 modular synthesiser. True to the stunning clarity and subtlety in approach that Watson is renowned for, this is not an “all oscillators blazing” affair, as Watson utilises the system sparingly, accentuating these highly immersive sounds whilst keeping them firmly rooted to their origins. 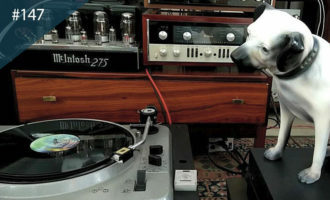 Tailor-made for deeper listening.